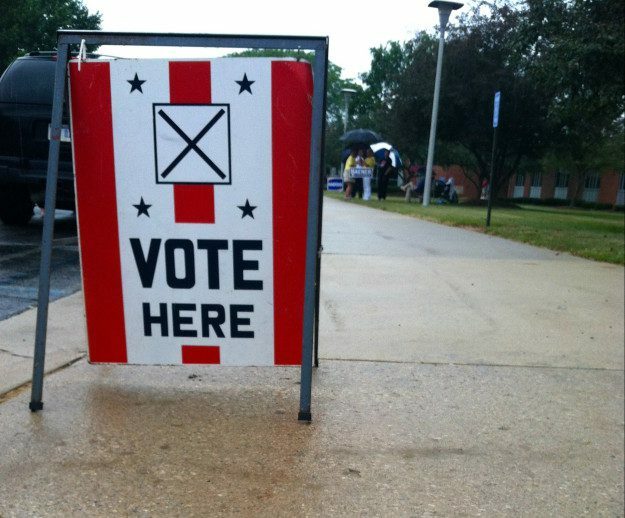 Registered voters in Michigan no longer need a reason to request an absentee ballot from their local clerk’s office. With the passage of statewide ballot proposal 18-3 in November 2018, all registered voters in Michigan can request an absentee ballot without providing a reason. Previously, voters were deemed eligible based on specific criteria. In addition, voters can opt to be on the permanent absentee voter list, which will ensure that you receive an application for an absentee voter ballot prior to every election. Voters must remember to return that application to obtain their ballot. Ballots will not be sent without an application. 2019 election, you need to return the application to the clerk’s office prior to May 4. For more information on absentee voting please contact the clerk’s office or visit michigan.gov/sos. This entry was posted in Front Page News, Government, Other News on April 10, 2019 by Scott Bolthouse.